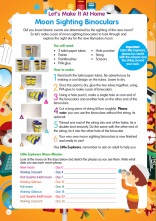 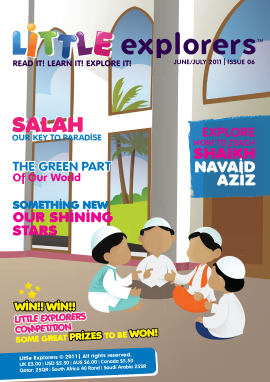 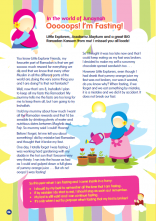 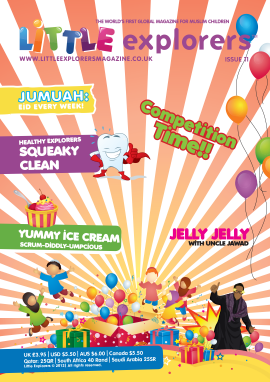 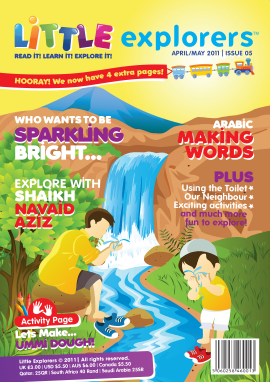 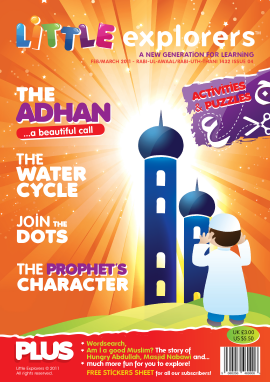 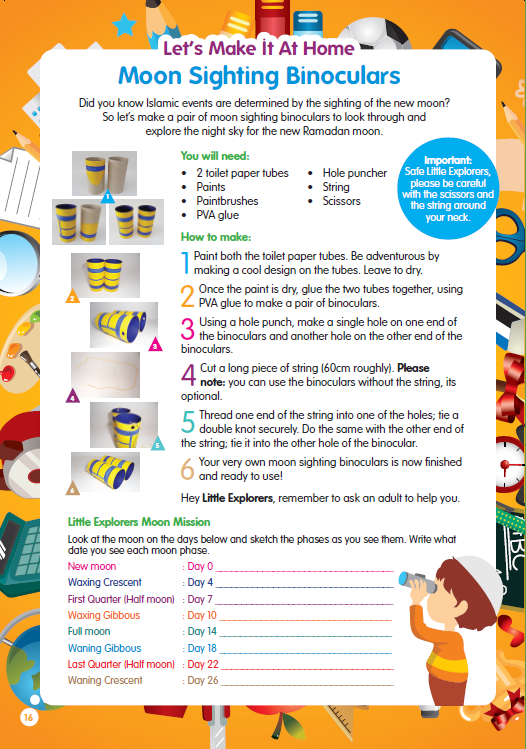 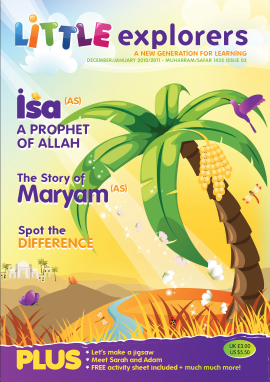 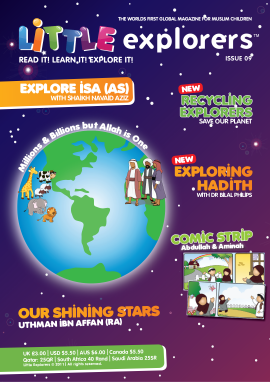 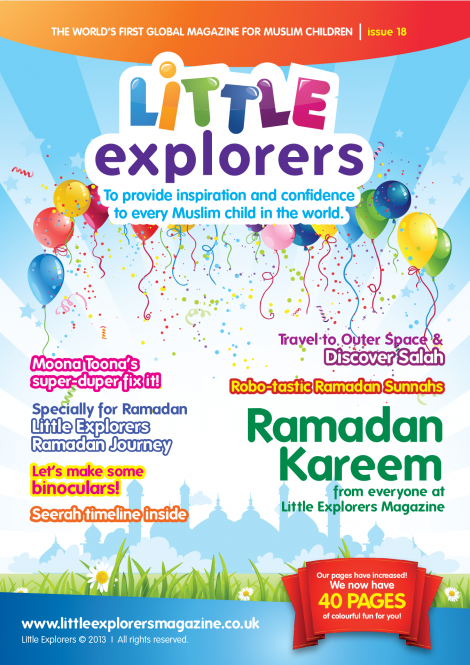 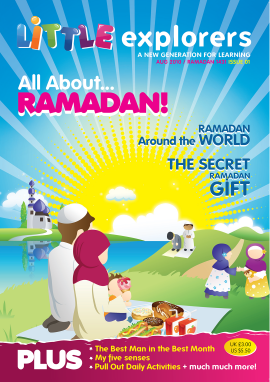 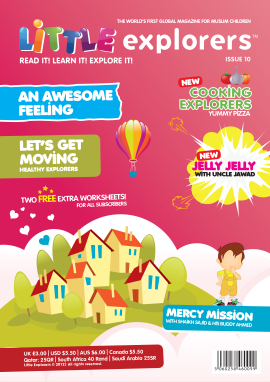 Learn about the blessed month of Ramadan in issue 18. 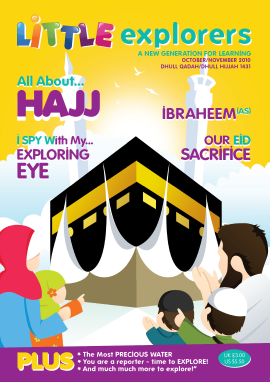 Special Report: Who will help me? 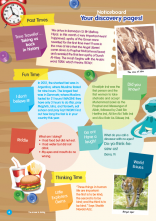 When I grow up I want to be a …terrific teacher! 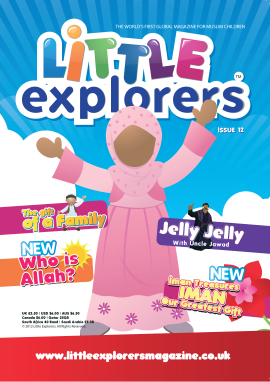 In the world of Junaynah: ooops! 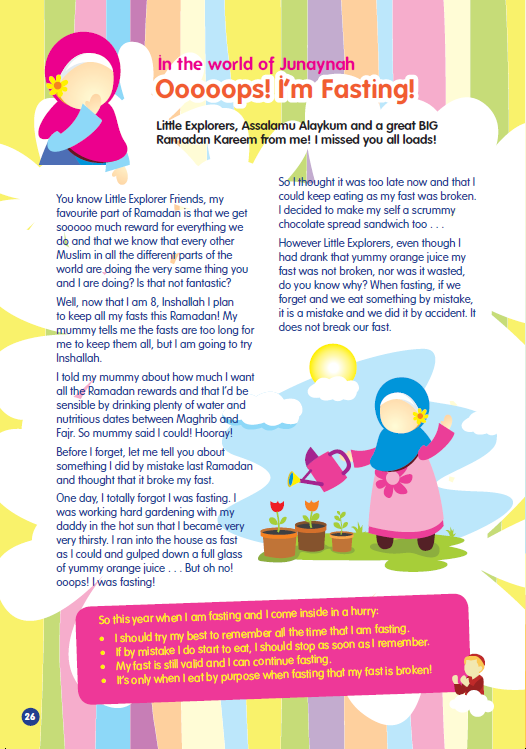 I'm fasting! 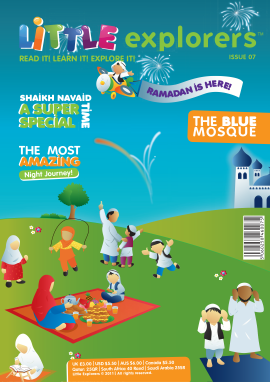 This is something I look out for in all apps because as more app rely on gestures rather than virtual buttons, the user press here for more info interface becomes invisible while this is convenient it can also make things inaccessible without a tutorial.